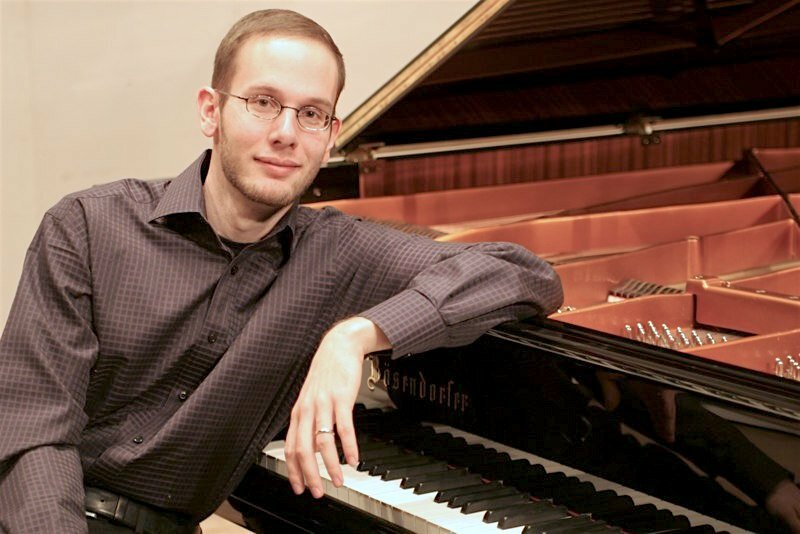 Linton Music Series presents Anna Polonsky. It’s finally happened. Winter is actually behaving like winter. For some Queen City cultural organizations, this comes at an opportune moment: They’re catching their collective breaths after the holidays and busy preparing their next offerings. There’s a window of a few days before the next predicted arctic blast, though, so get out and take advantage of the events that are on tap. There are still plenty. No, this isn’t a copy-and-paste error. Hirokazu Kore-eda’s award-winning “Shoplifters” is back on the list this week thanks to popular demand – and, in case you missed it, two added screenings this weekend. (Final showing is 4 p.m. Sunday.) The gist, again: Events force an underemployed Japanese couple to reappraise their habit of shoplifting to make ends meet – and their life as part of Tokyo shoplifting subculture – to decide whether their belief in love really trumps family. The Fitton Center is celebrating 25 years of arts programming on the banks of the Great Miami, and they’ve recently added film to its offerings. The Fitton Film Club screens six films this year, a mix of award-winning contemporary movies, classic cinema and foreign films. Next up is this 2006 Oscar winner from Germany. It’s 1984 in East Berlin, and Gerd – an agent of the Stasi (the East German secret police) – starts surveilling a leading writer and his lover. As he becomes involved in their lives (by spying on them, of course), he develops a connection to his subjects and begins to protect them. If you remember André Watts standing tall on the Linton’s concert schedule for its 40th anniversary season, this week was supposed to be it. Best-laid schemes, though, gang aft a-gley: A hand injury has forced Watts to cancel his appearance. 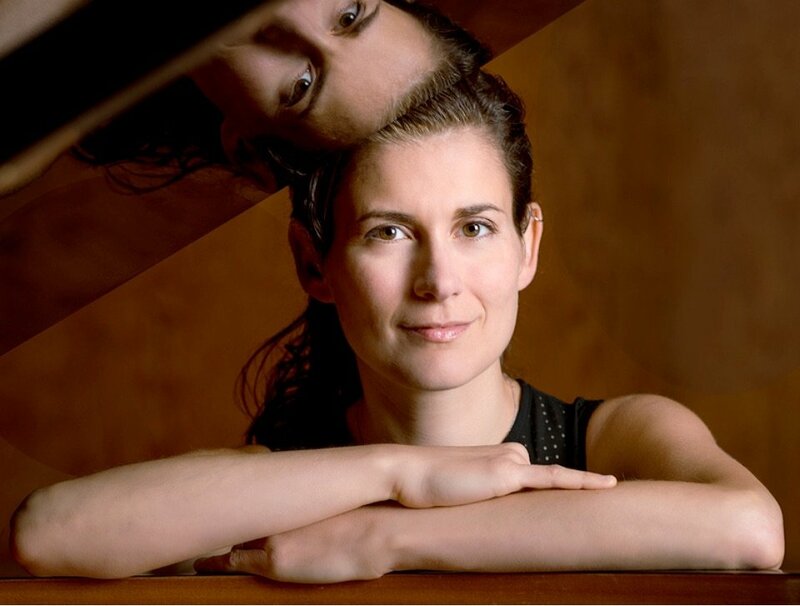 Stepping into those big shoes is pianist Anna Polonsky who joins an impressive quartet (Jaime Laredo, Bella Hristova, Nokuthula Ngwenyama and Sharon Robinson) for Dvořák’s Quintet for Piano and Strings. It’s a piece that can warm your spirit on the coldest winter day. ETC’s season picks up with a regional premiere comedy. In “Ripcord,” odd couple Abby and Marilyn become roommates in a retirement home. Abby, the grouch of the pair, decides the other woman must go – by any means necessary. Along the way, the women discover what is truly worth fighting for. Through Feb. 16. As any local theater fan not living under a rock knows by now, “Hamilton” comes to Cincinnati next month. Unfortunately, if you don’t already have tickets, your odds of seeing it are about the same as traveling back in time and meeting the real Alexander Hamilton. You can, however, still get your fix of Lin-Manuel Miranda, thanks to Playhouse in the Park’s production of Miranda’s break-out success, the Tony-winning “In the Heights.” Set to a hip-hop and Latin-flavored score and featuring high-energy choreography, the show captures the vibrant spirit of a tight-knit, New York community. Through Feb. 17. Each season, Playhouse takes three productions to communities across the area. This year’s second Off the Hill play is “Cyrano,” adapted from the Rostand classic. If you don’t know the story, either through the original or the delightful Steve Martin vehicle “Roxanne,” Cyrano and Christian both love Roxane. Christian has the looks; Cyrano provides the words. She falls in love … but is it for beauty that’s more than skin deep? Check the website for performance and venue schedule. Through Feb. 17. We hear nearly every day about the toll the opioid crisis takes on the community. This exhibit turns those numbers into faces. 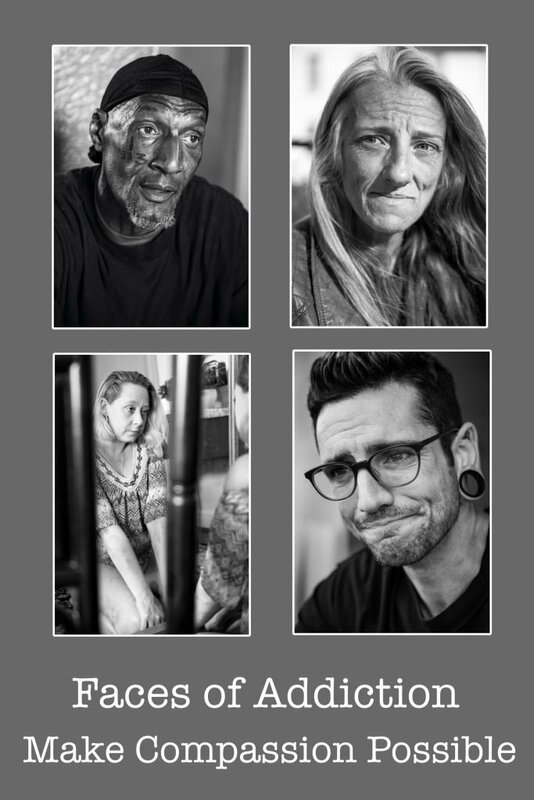 It features 50 black and white photographs by Eric Hatch of local opioid addicts, each with a 200- to 400-word biography. Read more in depth in our preview, including comments from Hatch. 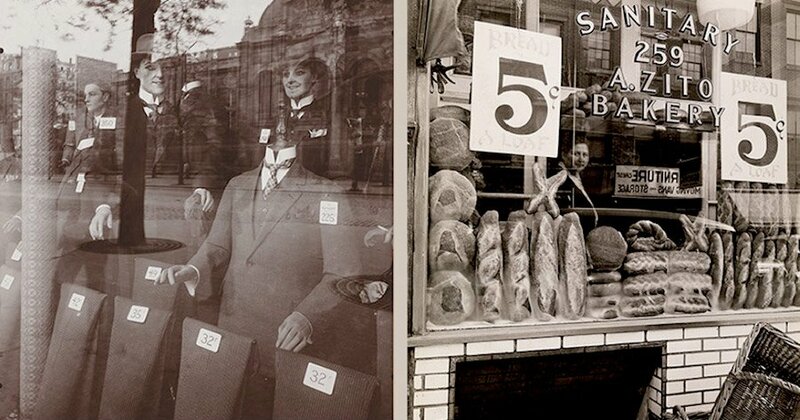 • “Paris to New York”: Photographs by Berenice Abbott, an American, and Eugène Atget in France. Investigates how they influenced each other’s work and how Abbott helped secure Atget’s place in art history. Through Sunday at the Taft Museum of Art (316 Pike St., Cincinnati, OH 45202; 513-241-0343).